The Greatmoor EfW Visitor Centre is open for booking by schools, further education establishments and all interested parties. The fully accessible Visitor Centre is designed to promote and inform visitors about benefits of using waste to produce renewable energy as well as educating about waste reduction, reuse and recycling. The Centre is located on the third floor of the building, offering great access to the working plant and fantastic views of the surrounding countryside. We offer school visits for Key Stage 2, 3 and 4 groups. You will follow the life cycle of various items of waste, discovering the resources necessary to create them, just how short a time they may spend in your possession, and then what may happen to them afterwards. You will investigate whether they could be avoided in the first place, how they can be reused, learn if they can be recycled, and if none of these then how they are turned into energy. The tour of the facility includes access to some of the working areas of the plant. You will visit the Control Room, where you will see deliveries of waste to the Tipping Hall, and the cranes loading the waste into the hoppers which starts the treatment process. You will also visit the specially designed inspection window where you can view the combustion phase with your own eyes! Your visit can be tailored to meet the needs of your group and link to your current topics. The visit will be managed and led by Education Manager who will be happy to discuss your visit with you in advance. The Education Manager is also able to visit your school to run sessions investigating waste reduction, reuse and recycling. Contact to discuss booking a visit. We are happy to offer visits to organisations such as Scouts, Guides, Cubs and Brownies. There is a minimum age of 8 years old for such visits. The maximum tour group size is 15 young people plus adult supervisors. Whether your students are studying engineering, construction, applied science, geography (or anything else) we are able to offer you a visit, tailored specifically to your needs. Please contact the Education Manager to discuss. 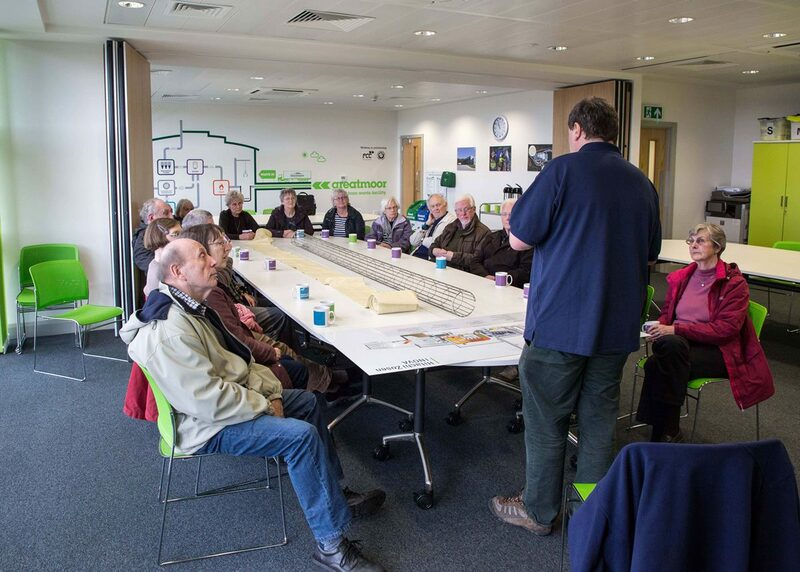 We can offer site tours of up to 15 people for any groups or organisations. 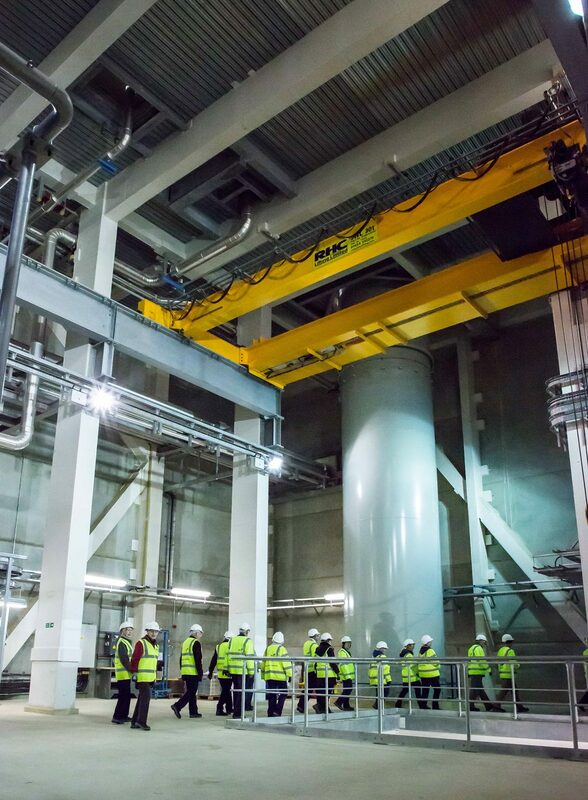 These visits include a tour where you will visit the Control Room, the inspection window where you can see the combustion process in action and then go on to the turbine hall to see where the electricity is generated. Refreshments can be made available in the Visitor Centre. Your visit can be tailored to meet the needs of your group. If you aren’t able to attend on a group visit, you can attend a Open Day. As places on the tours are strictly limited, they are available by pre-booking only. Staff from Greatmoor are able to visit you.